I recently contributed video, music, and live A/V documentation to this enchanting performance that occurred in Brooklyn, NY on October 7th & 8th, 2016. 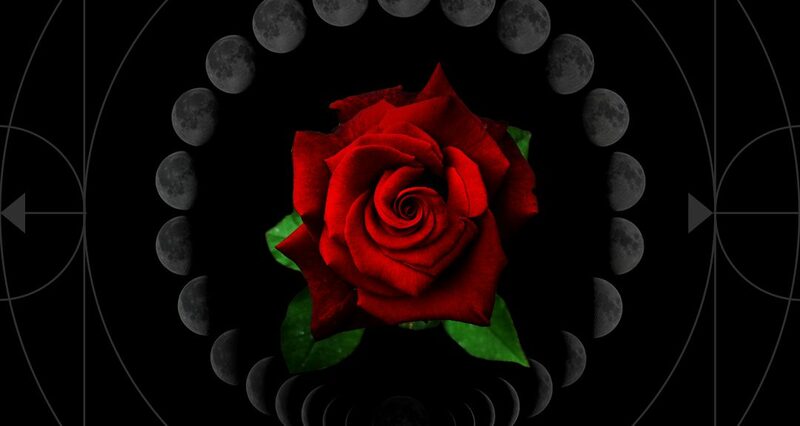 SUB ROSA (Under the Rose) is a darkly feminine tale of pathworking through the Kabbalistic Tree of Life. Drawing on mythic archetypes and modern sensibilities, Sub Rosa is a multimedia production; featuring the talents of LUNARIS and guest artists, it includes dance performance, active ritual elements, live music, singing, and visuals. Our journey follows the Heroine through her acceptance and transcendence, an empowering odyssey dealing with inner mysteries, focusing on the interaction of deep primal femininity with her inner and outer landscapes. Each performance acts as an independent allegory, focusing on the energies of each Sphere. ENTROPY: the tendency for a system to dissolve into its smallest, most stable elements. A highly ordered system can be described using fewer bits of information than a disordered one. Music can be thought of as a living system, similar in many ways to the human mind. It has a syntax, a grammar, and is capable of communicating human experience. More strikingly, it evolves and adapts to its surroundings. As new genres are created and combined, a process of erosion occurs, the “system” of music seeks to reach a point at which only its most essential elements remain. As a child I spent many nights in the desert gazing up at the sky, wondering what lies far beyond this terrestrial sphere. 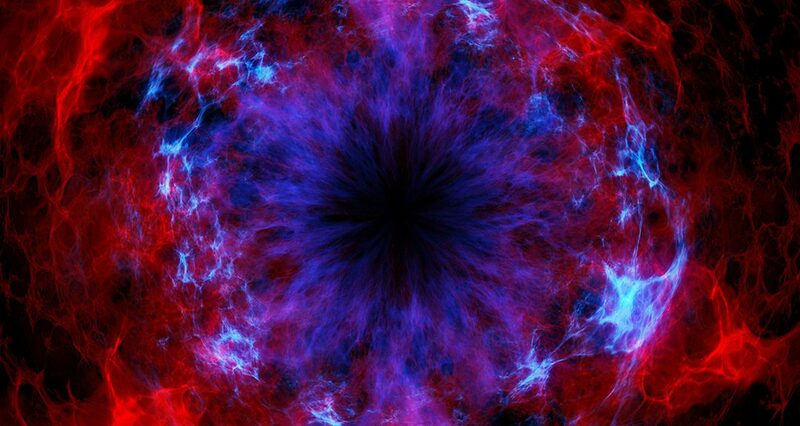 At that age of discovery, I was at first intimidated by the vast distance between me and the stars. I felt so insignificant compared to the beauty of the immeasurable heavens. Miles and millennia away, the priest-astronomers of ancient Egypt also looked to the sky with wonder—and they said: we are a part of this. 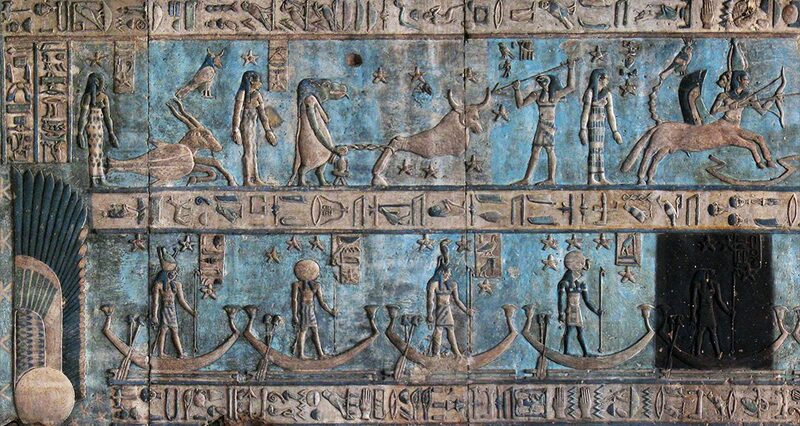 In ancient Egypt, these star-gazing priests were responsible for objectively interpreting the divine will of the gods, whose influence was thought to determine the fate of all mankind. The activities of the neteru, or universal principles of nature, were never hidden nor secret. 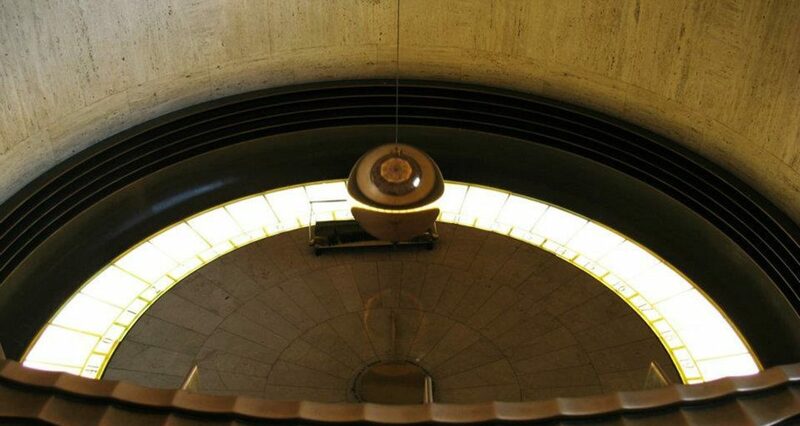 Any person who cared to gaze up at the celestial bodies in the heavens could observe the motions and judgments of this Divine Government—thus allowing (clear weather permitting) an absolute administrative transparency. This was the royal art of reflecting the above to the below, the macrocosm to the microcosm, heaven to earth. This was the true and original purpose of ancient astrology. 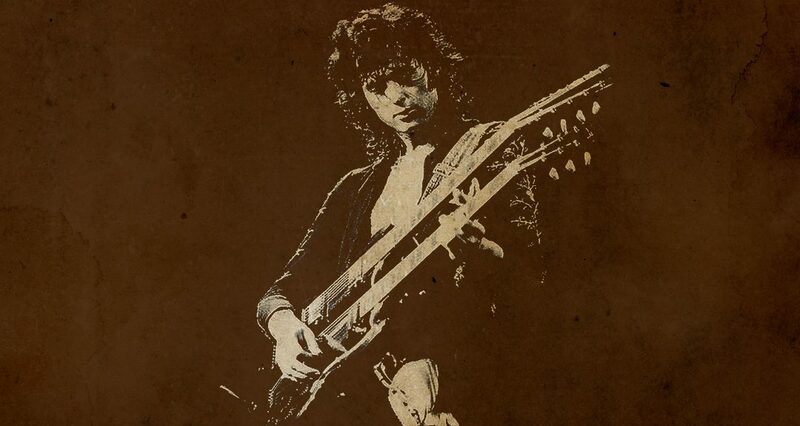 My introduction to the art (read: obsession) of guitar tone initially began after discovering Jimmy Page’s work with Led Zeppelin during my teenage years. The palette of tones captured on those albums are exquisite. They range from clean, to harmonically rich overdrive, to raunchy fuzz… it was tasteful and moderate. Page’s guitar tone was organic, even downright messy, but it was so complex and unique. Let’s look into the techniques and gear that Jimmy Page used to create the guitar sounds on the first two seminal albums, Led Zeppelin I & Led Zeppelin II, and how to recreate that sound with limited budget. 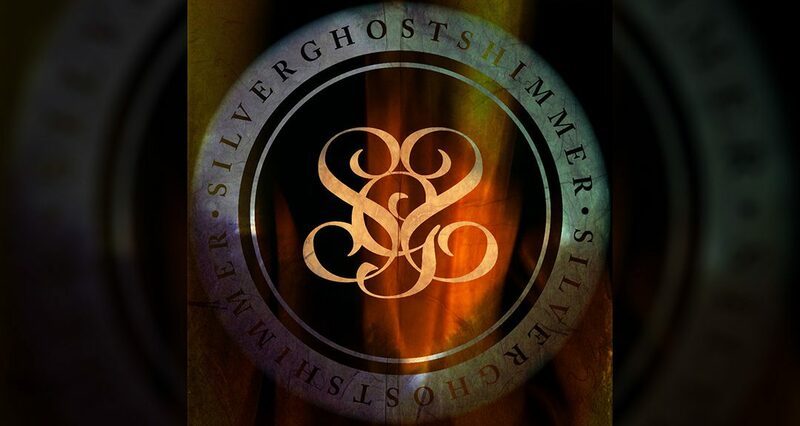 Silver Ghost Shimmer is the sonic duo of legendary producer John Fryer (This Mortal Coil, Cocteau Twins, Fad Gadget, Nine Inch Nails, Love and Rockets) and vocalist extraordinaire Pinky Turbo. The sound of “SGS” is inspired from the vocal groups of the 60s like “The Shangri Las” with a twist of Glamour and Decay to their Sugar Coated Noise Pop Couture. Sexkult (Bryce Churchill) gives the original a dark downtempo treatment, akin in style to the Witch House movement, that will leave you feeling hypnotized by the sensual bass, eerie synths, and chopped vocals.